Follow These Tips For Better WordPress Theme Security? Selecting a Perfect Secure WordPress Theme for Website is very necessary. If your Theme contains bugs or unsecure code, it’s very easy for a hacker to hack your site. If you just search online and download a Theme, it may harmful to you. I am strongly saying that be careful and follow the following step for best secure WordPress Theme. At the last of this post, I have shared an Infographic with you. 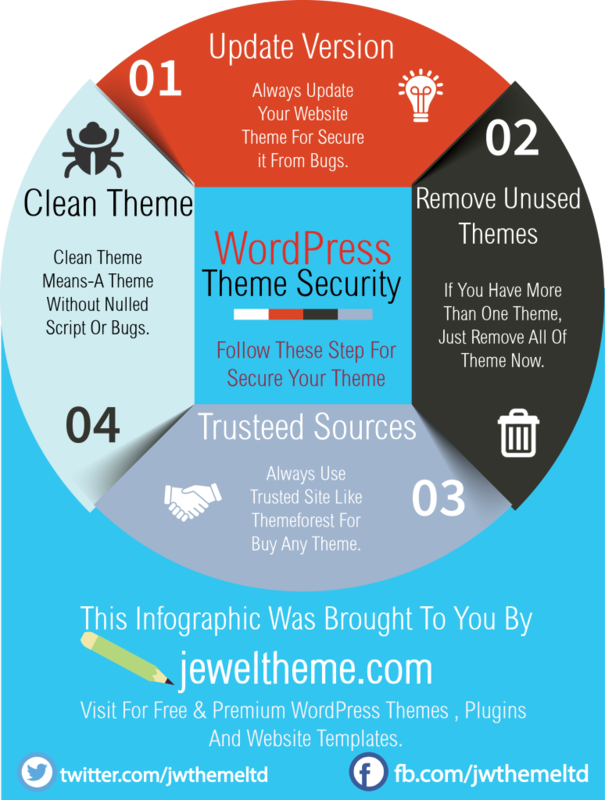 If you know the basic of WordPress, the infographic is all in all for your Better WordPress Theme Security. Use Update Version: Regular update your WordPress website Theme. The Theme is the main base of your Website. If you don’t keep yourself update you may be hacked. Remove Unused Themes From your hosting Directory: Remove all unnecessary Themes from your hosting Directory. I have noticed that may WordPress user has more than 1 Theme into his/her hosting Directory. Many users don’t update the inactive Theme regularly. When hacker can find bug into your old version Themes, he can easily hack you. If you face problem to delete unused Themes from your Cpanel, you can follow this step. Login into your WordPress Dashboard. Go to Appearance>Themes. 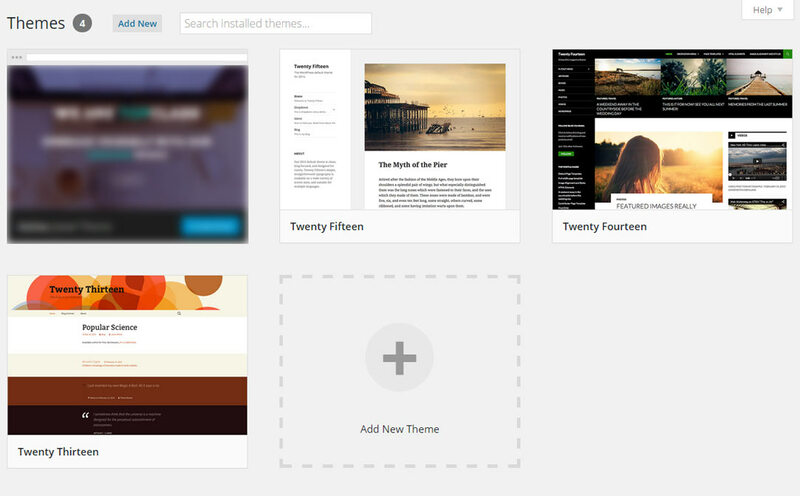 Now you can see all Themes you have installed into your WordPress Website. It looks something like the following image. Click on each Theme and with the delete button you can delete it. Use Trusted Sources for Buy or Download Themes: Personally I suggest you to select your WordPress website Theme from Themeforest. 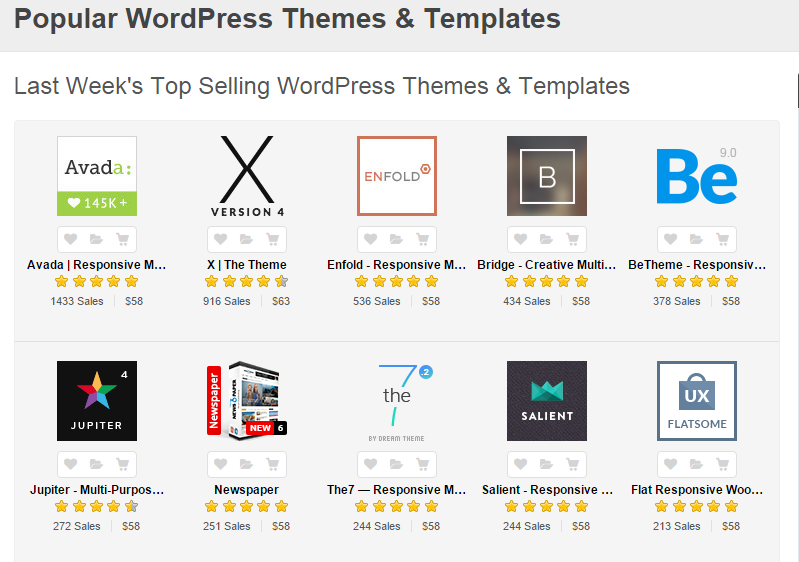 This is one of the best and largest WordPress Theme marketplaces over the world. You will get 100% quality Theme here. Never Use Torrent for Premium Theme Download: If you are a beginner developer and just want to know how a popular Theme developed by it’s author, you can download Theme from Torrent. But if you want to use this nulled theme for your Website, this will be the biggest wrong decision in your life. Torrent Themes or Nulled Themes contain hacking code, nulled script. Any hacker can easily hack you. Remove the WordPress Version from a Theme: This is also necessary for secure your WordPress Website Theme. Never inform other what version you are using of WordPress. Hackers are searching for Bugs. When they find bugs into an old version of WordPress, they search for who are using this old version. If they find you, they may try to hack your lovely Website. Check Your Theme Authenticity: This is a great way for scanning your WordPress Website Theme. A Plugin is known to me, which works better than other. You can use Theme Authenticity Checker (TAC) Plugin for checking your Website Theme. After checking you can disable this Plugin because less plugin is better for a website. Conclusion: As you have hosted your site with WordPress, you should follow the security system also. There are no other CMS which provides you fully customization like WordPress. 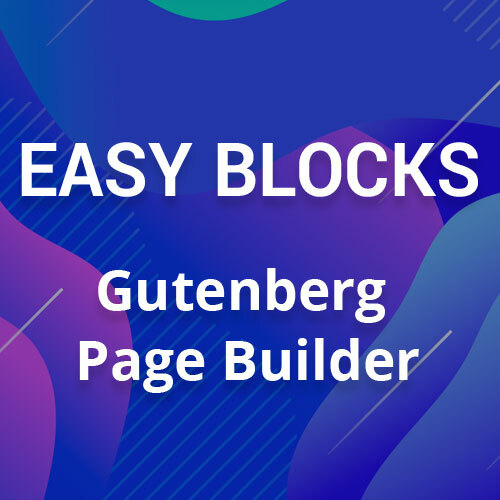 As WordPress provides your easy customization, I recommended you to get the benefit of this feature. After all, make Secure WordPress Theme and protect yourself.